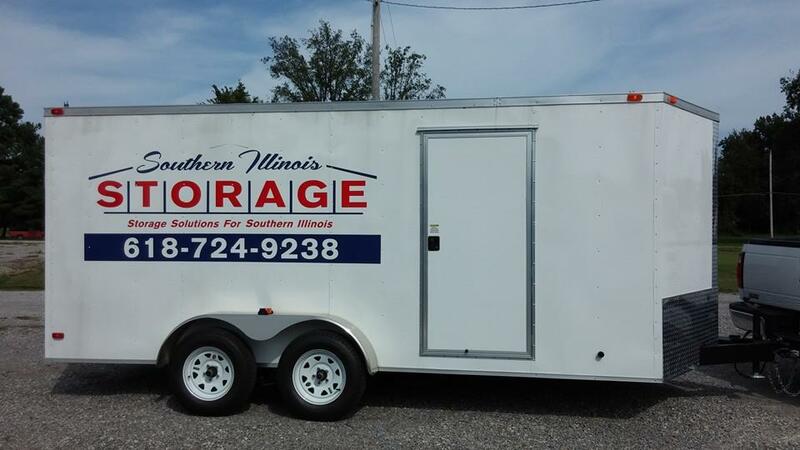 Southern Illinois Storage Enclosed Mobile Storage Cargo Moving Trailer 7′ x 16′ for rent by the day, week, month or weekend. 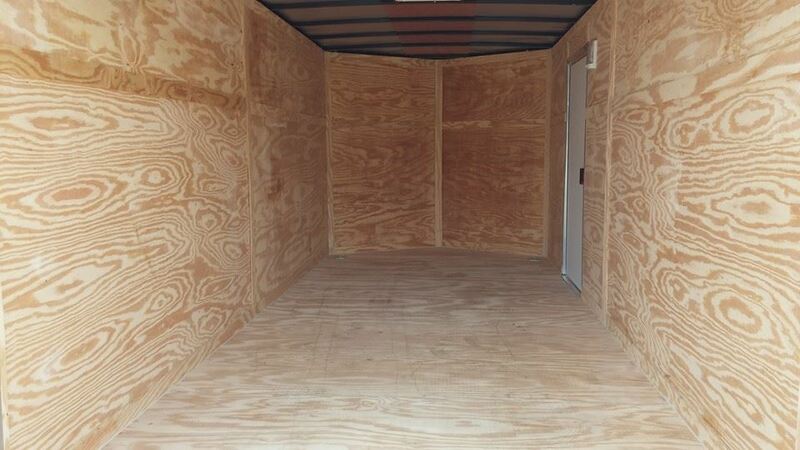 Clean unit for your traveling, moving or even bike week travels! Must provide proof of insurance on tow vehicle, valid driver’s license. Owner of tow vehicle and insurance policy must be named and sign the rental agreement. A $100.00 deposit is required and a signed credit card authorization form is required; the deposit will be applied to the rental cost. 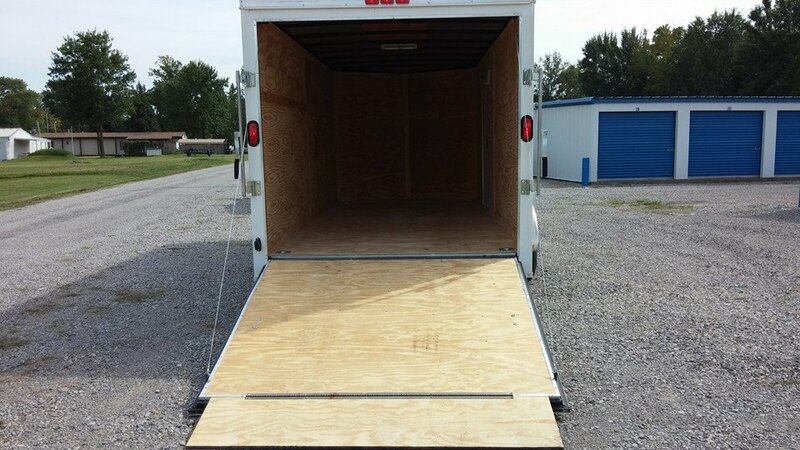 Tow vehicle must have a 2 5/16″ Ball and equipped to haul trailer . Driver assumes all responsibility when towing trailer for damages or accidents. You can contact me however you wish. Have your address information ready or send it to me and I will work up a quote.